Today’s Tips and Tricks Tuesday is by Hanne Vandersteen! 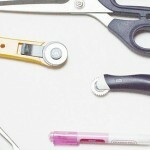 She’s going to teach us an important sewing technique – how to sew a French seam. 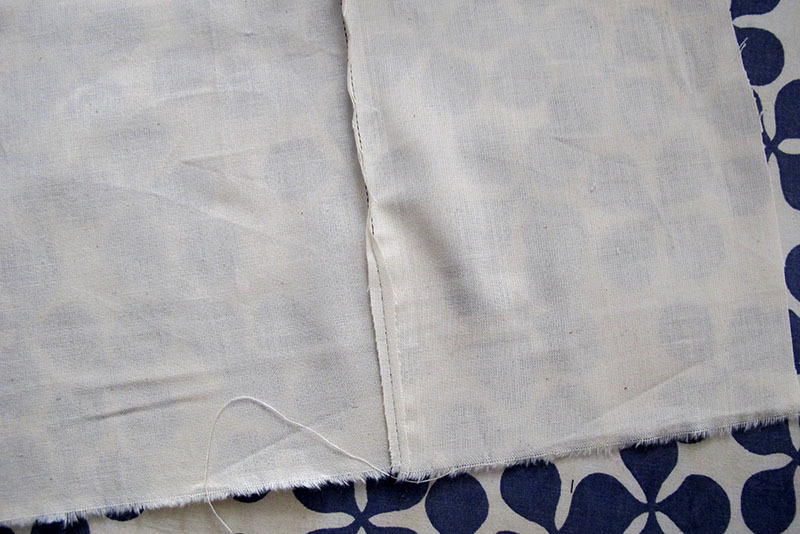 This is a great tip to use if you’re working with delicate fabrics! For more of her posts, you can check out her blog here, and don’t forget to check out her post for us on 10 tips for sewing with sequins! 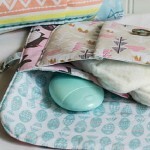 There are many options when it comes to sewing a seam. One of the techniques I like using when it comes to delicate fabrics or (semi)transparent fabrics is a French seam. 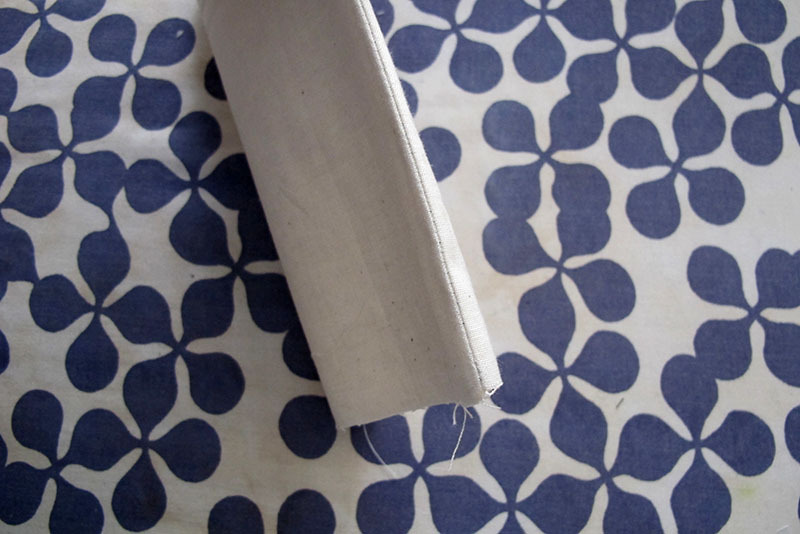 This seam is perfect on silks, chiffon, lace… I don’t recommend it on heavier fabrics, since it might get very bulky! 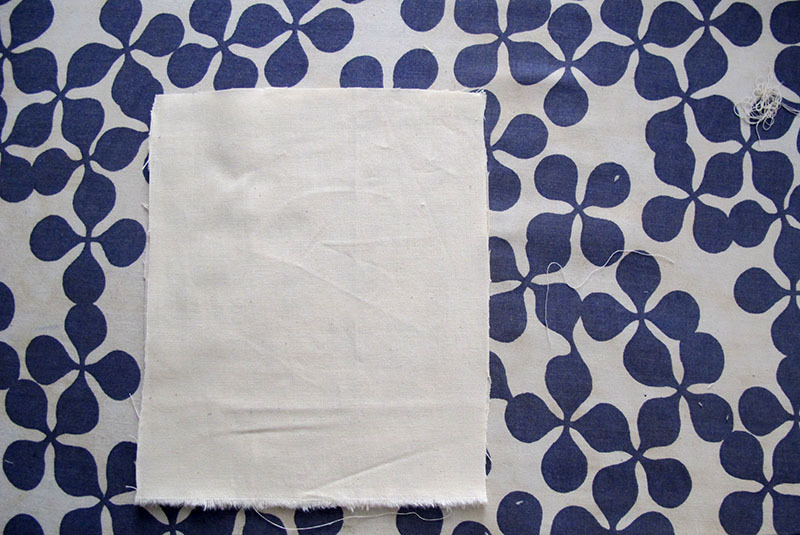 French seams are made using two lines of stitching. 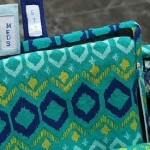 The second line of stitching encloses the raw edges of the fabric in the seam. 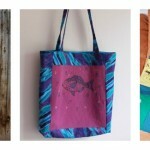 This results in a sturdy yet pretty seam! 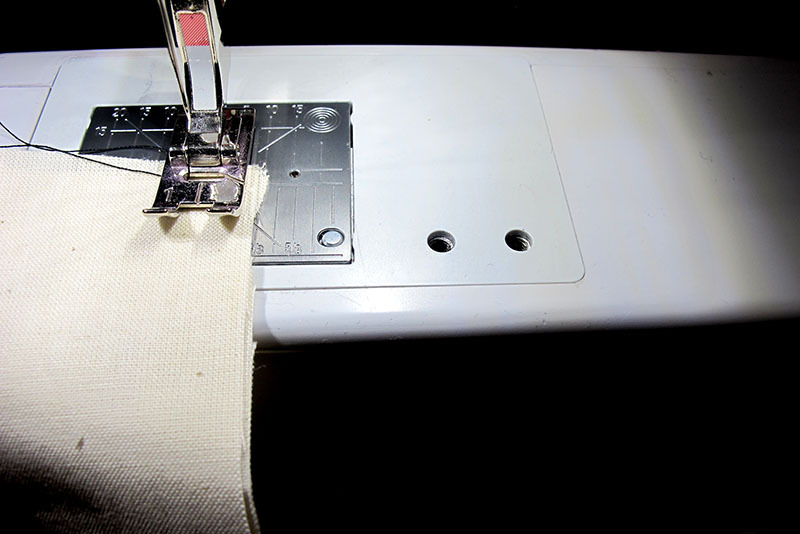 Fun fact: French seams are called French seams in English, but English seams in French and Dutch! 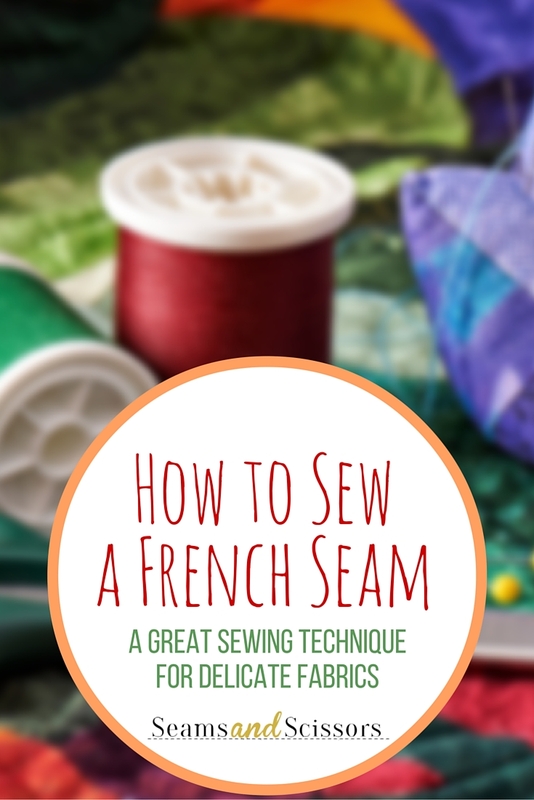 So, if you come across English seams in French sewing patterns, you’ll know what to do! 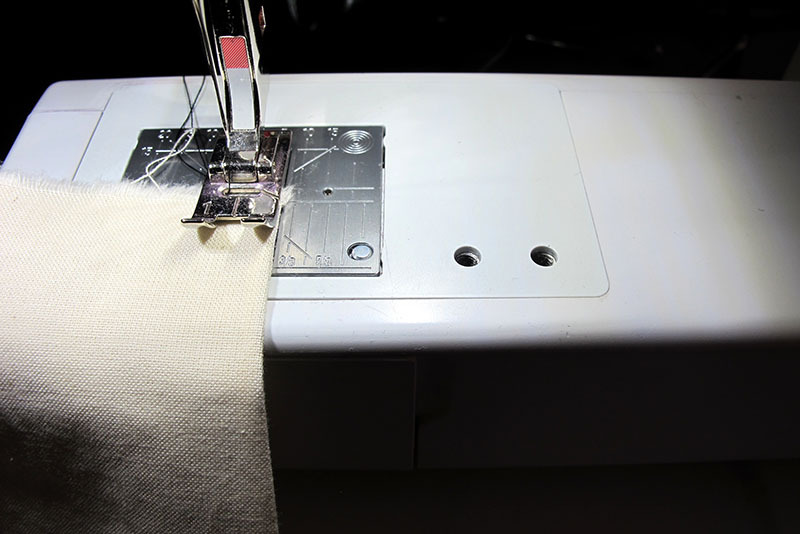 The following method explains how to do a French seam with a 5/8” (1.5 cm) seam allowance. If your seam allowances are smaller or bigger, you might need to use other measurements for the following steps! 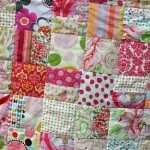 Make sure you use the amount of seam allowance marked on the patterns or adapt these seam allowances. If you use a smaller seam your garment might end up too big! If you use more seam allowance than allotted, your garment might end up too small! Most commercial patterns come with a 5/8” seam allowance, but make sure you check before sewing! 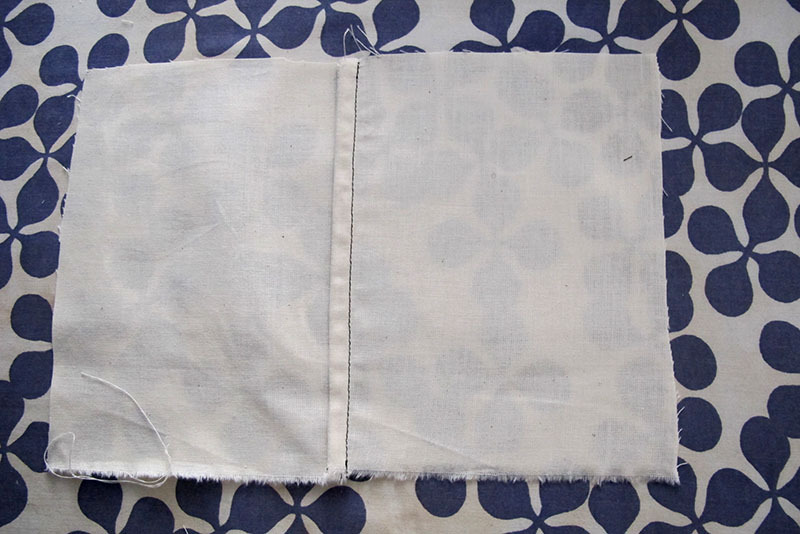 Pin your fabric pieces with the wrong sides together and sew using a 3/8” seam allowance. Make sure all edges line up nicely. Double-check that the wrong sides of the fabric are together! This is different than when sewing a normal seam! Secure the threads at the beginning of your row of stitches and at the end by backstitching. Cut away the seam allowance till 1/8”. This is the raw edge that we will enclose in step 4. Make sure you don’t cut into the stitches! Press this seam open. 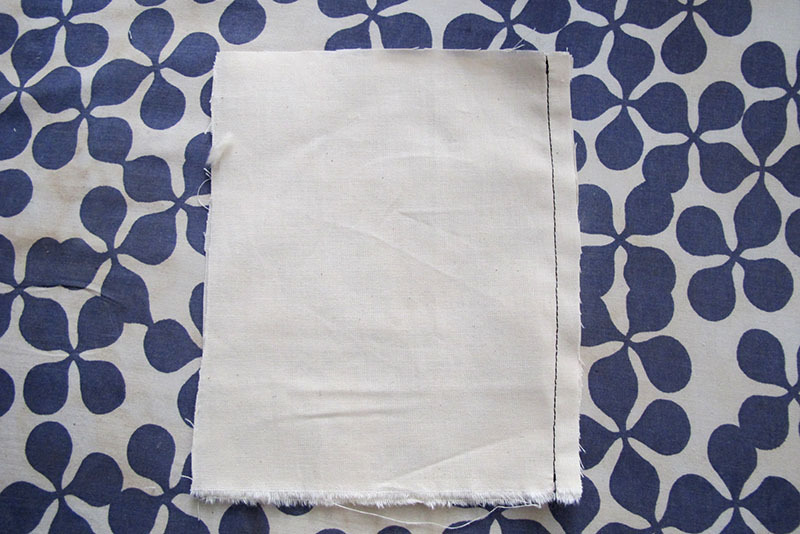 I recommend using a press cloth; If haven’t used one here since it’s a muslin sample, but do use one on your fashion fabric! 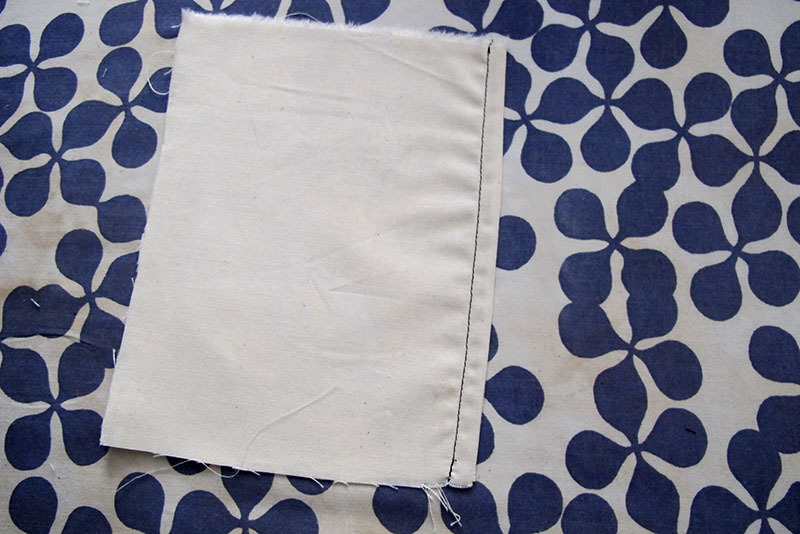 Flip to the other side of your work and check that your seam is nice and flat. 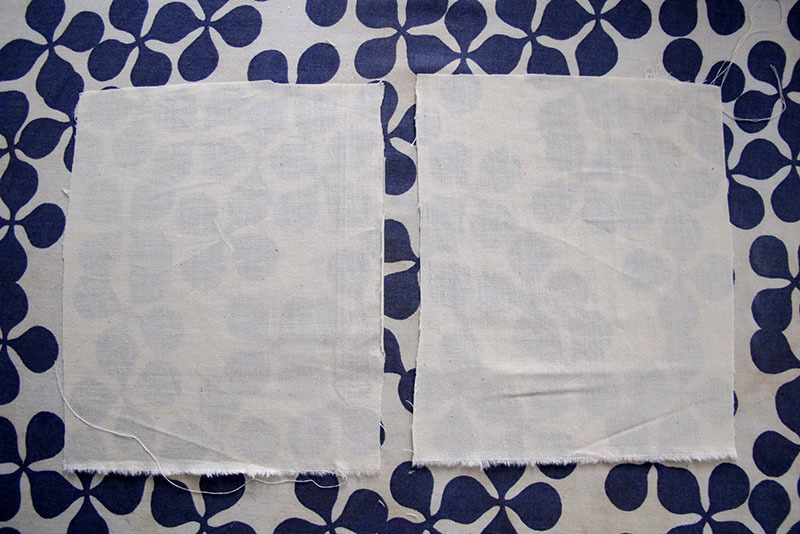 Fold the fabric back, right sides together. 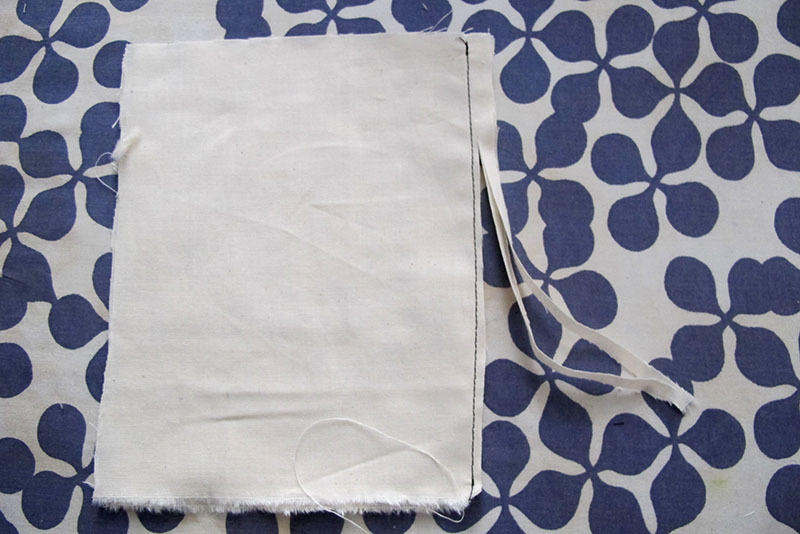 Sew a second line of stitches, ¼” of the sewn edge. Make sure to backstitch at the beginning and the end! The raw edges are now enclosed! Give your work a good press! You are done! 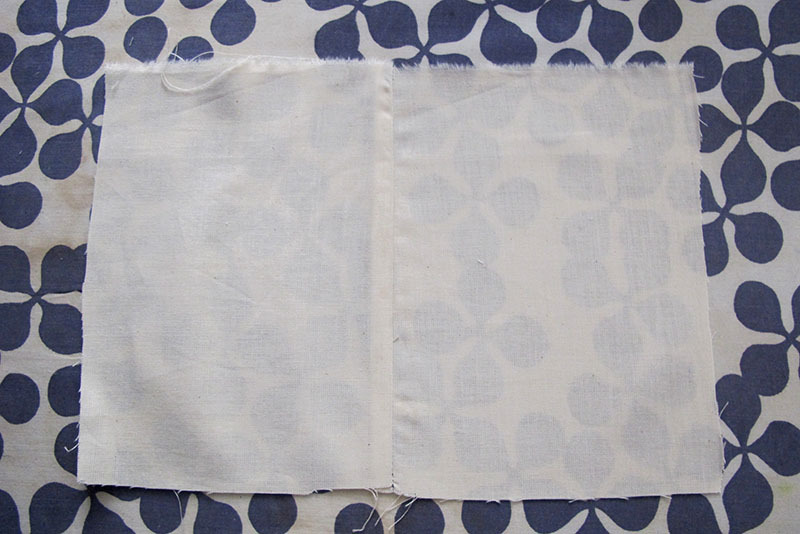 Below you can see the right side of the project on the left and the wrong side or inside of your garment on the right! 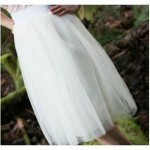 A French seam makes the inside look as pretty as the outside! 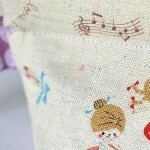 Have you ever sewn a French seam?